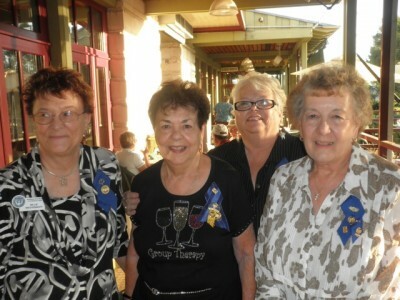 Soroptimist International of Calaveras County celebrated their 65th year of service with a dinner at Camps Restaurant in Angels Camp on October 3. 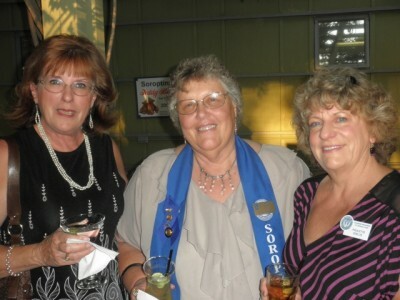 The club was chartered June 7, 1947, by Soroptimist International of Sonora. The club chose October 3 for the celebration to coincide with the founding of Soroptimist International in Oakland on that date in 1921. The club was honored to have as its guests Region Governor Pat Jones, Region Governor-Elect Debbie Jensen, Past Governor Barbara Giambastini, Region District II Director Terry Hughes, and Calaveras County Supervisor Merita Callaway. 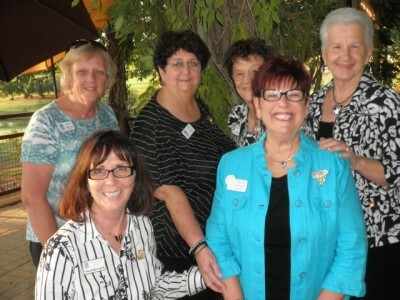 Past president of Soroptimist International of Calaveras County Kathy Zancanella gave the inspiration. Members of Sorroptimist International of Sonora, Twain Harte, and Ceres also attended.